Falling into the category of trusted service providers, we are providing to customers our Vibro Hammer Rental Services. Our services are provided to the clients according to their preferred needs and requirements. We have hired many professionals, who are capable of handling all the hiring related activities. Before offering these hammers on rent, we get all the related information about the jobs going t be done. 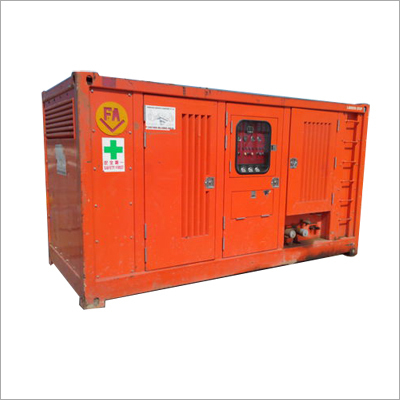 Further, the Vibro Hammer Rental Services can be acquired at feasible charges.